Guilty pleasures – part two	From summer into autumn…. Cover versions of international hits are quite common – every country seem to have some local stars who at one point or other, have recorded their own version(s) of some international hits. Looking back at Norwegian pop music history during the last 50 years, I find that there are some truly strange stuff out there; by that, I mean that occasionally Norwegian singers have not only made Norwegian language versions of an international soul/disco hit, but in doing so, they have also stepped way, way out of their usual musical habitat – for reasons unknown to me. But they are still great fun! Gloria Gaynor “Never Can Say Goodbye”: was recorded by Anne Karine Strøm in 1976 as “Jeg kan ikke gå i fra deg”. Anne Karine Strøm (b. 1951) started out as a child star in the early 1960’s. She had a great career in the 1970’s, which included two winning entries in the Eurovision Song Contest (1974 and 1976) and the release of 5 solo albums. She was also at various times married to two prominent Norwegian musicians; Frode Thingnæs and Ole Paus. She has also worked as a feature journalist in a magazine in addition to her singing career in Norway and Sweden. Equipped with a soft, beautiful voice with a limited range, her take on “Never Can Say Goodbye” should maybe have been left in the can. It is such a stylistically departure from everything else she has recorded, and listening to it leaves you in shock rather than surprise. But always a trouper, she gets credit for at least trying to make sense of the five minutes of Norwegian disco – with a very clumsy lyric…. Hanne Krogh – definitely NOT another Gloria Gaynor either! 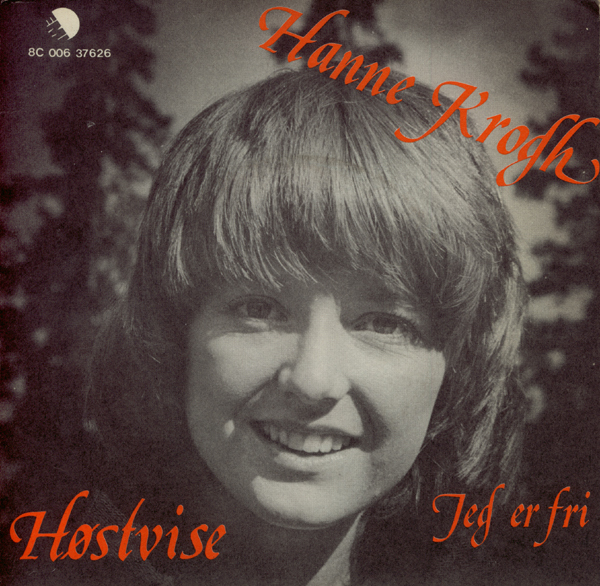 The great Hanne Krogh can look back on 45 years as one of Norway’s most versatile and best-loved singers. Just about everything she does is high quality, and musically she is a national institution. Her Christmas concerts are always sold out, and her recent tours with three fabulous tenors have been a great success. 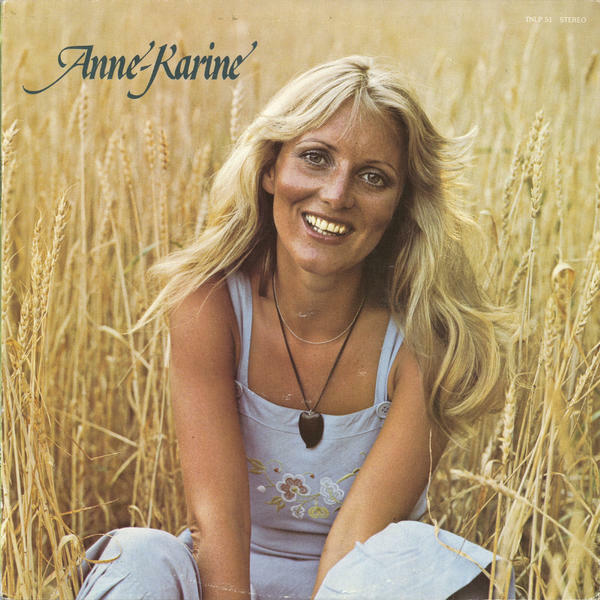 Her first solo album came out 1978, and this version of the Gaynor classic appeared on 1979’s “Nærbilde”. Great as she is in every way, disco is not a style Hanne Krogh should be associated with, and “Jeg Er Fri” stands out as the strangest item in a long and prosperous recording career. Vocally improvement on a Pointer Sisters classic: Kirsti Sparboe did it! La Sparboe came on the scene in the early 1960’s and together with Wenche Myhre, she was the uncrowned queen of Norwegian pop during that decade. In the 1970’s she branched out in several other musical directions, doing more adult contemporary stuff and different styles. She basically retired from recording after her 1983 single that combined Norwegian versions of Melissa Manchester’s “Come In From The Rain” and Louise Tucker’s “Midnight Blue”. This track, recorded 1976 is an interesting one. When the Pointer Sisters made “Fairytale” in 1974, it was yet another musical style that the sisters tried out, and they managed to get a country hit with it! Their version is a little slow and could have benefited from a bit more energy…. And that’s what Kirsti Sparboe gave it! By picking up the tempo a little and also giving it a tighter arrangement than the original, the song comes off as more of a pop tune. Add to it maybe the greatest vocalizing Sparboe has ever done – and you get a totally wonderful version, and for once the lyrics actually do tell a story, it’s not all about making lines rhyme…. Unlikely as it seems, if you need to improve on a Pointer Sisters track – you need Sparboe to do it, and here’s the proof! The late, great and much missed Gro Anita Schønn (1950-2001) sang “Star” as if it was her own life story…. The most glamorous of all the 1970’s pop stars in Norway, Gro Anita Schønn was no stranger to cover versions at all, a big chunk of her recorded legacy actually consists of international hits done in Norwegian. This version of the Patsy Gallant hit is one that stands out. “From New York To L.A.” does get another English title, but the word “Star” is an essential part of the story. Always technically perfect, no matter what she was singing, Gro Anita this time seems to realize that these lyrics tell a story that she could really relate to. Schønn stopped recording in 1983 and for the last 18 years of her life, she lived as a recluse, not appearing in public, denying all kinds of interviews and she made just two brief appearances on TV during these years. All of it added up to not being comfortable in the limelight at all, and much like the “star” in the song, she seemed content to have the spotlights turned off…. The theme song from the TV series “Hollywood Wives” was originally done by Laura Branigan. Kate’s version has the same arrangement, but the song benefits greatly from Kate’s vocal – she sounds much more like one of the characters in the series than Branigan’s big, booming powerful voice was able to convey. 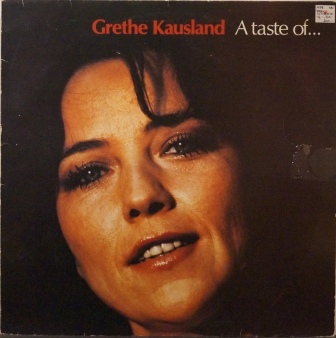 Eartha Kitt “C’est Ci Bon”, Diana Ross “I’m Still Waiting”, Alan O’Day “Undercover Angel”: these were all recorded by Grethe Kausland on her 1978 album “A taste of….”. Her versions are all great improvements on the originals. This girl was one of the greatest musical comedy stars Norway ever had – and vocally she is a singer of stunning flexibility, range and power. 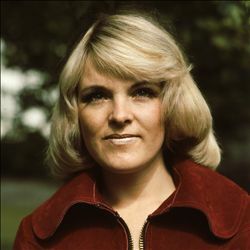 Kausland (1947-2007) was a child star in the 50’s and from the 1970’s and for the rest of her life she was the greatest musical comedy star on any Norwegian stage. She also had a great voice, with a “black” sound – and she could be really soulful when given the right kind of songs. The three tracks mentioned above are all premium examples of that. She does “C’est Si Bon” in a disco kind of way, but the other two are similar to the originals. She is way above Diana Ross vocally on “I’m Still Waiting”, while “Undercover Angel” is imbued with so much soul and feeling that it comes off as a totally new song. 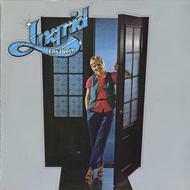 Despite a long and varied career in Norway and Germany, Ingrid Elisabeth actually isn’t all that well-known in Norway. She has been in several bands, done musicals and worked as a featured singer with several big bands, she has released several singles, participated in different TV shows and competed twice in the Norwegian outtakes for the Eurovison Song Contest. Her only album came out 1978, and of the 10 songs, 9 are cover versions – and “If I Can’t Have You” is maybe the strangest one….. Her voice is a little rusty, with a slight rasp and she is much more comfortable singing ballads and soulful bluesy stuff than this Saturday Night Fever track. 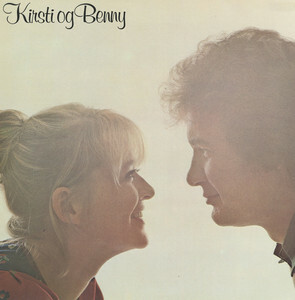 However, she does a great job on it, though the song is marred by some incredibly clumsy Norwegian lyrics! No stranger to cover versions, some of the other stuff she recorded is much better suited to her voice; she did Norwegian versions of Bonnie Tyler’s “It’s A Heartache”, Jackie DeShannons “Blue Street” and Elkie Brooks’ “Pearl’s A Singer”. Very talented but sadly neglected by record companies, the time is way overdue for a collection of Ingrid Elisbeth Johansen’s recordings! This album is digitally available though, so go search it out! This article could probably have included dozens more strange cover versions, but those listed above will do it for now…. It proves that for all the talent involved, even the best of singers can either strike gold or fall flat on their faces, all in the name of trying to get a hit record – or just make a great cover.